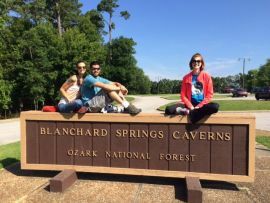 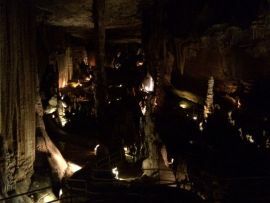 Blanchard Springs Caverns (75 minutes southeast) There are three different tours from wheel-chair accessibility to crawling through the caverns in caving attire with headlamps. 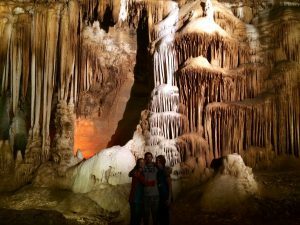 The Dripstone Trail, the Discovery Trail, and the Wild Cave Tour. 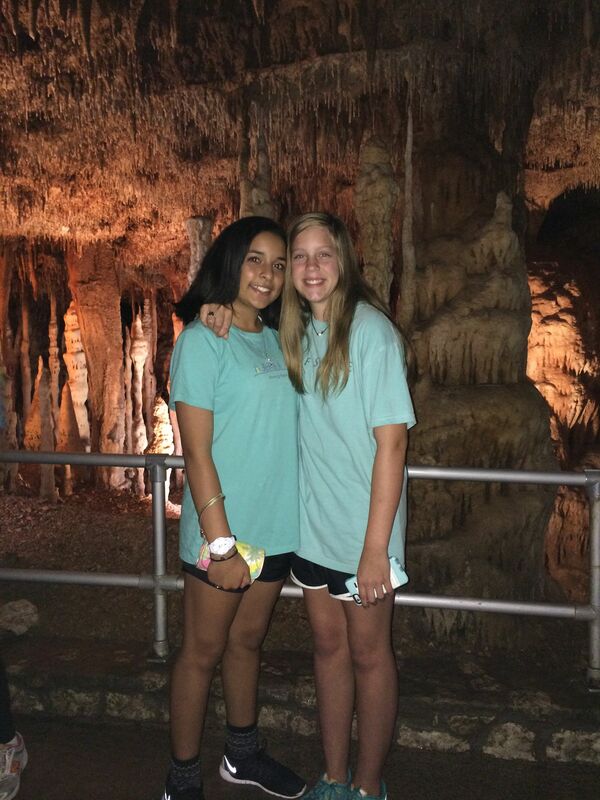 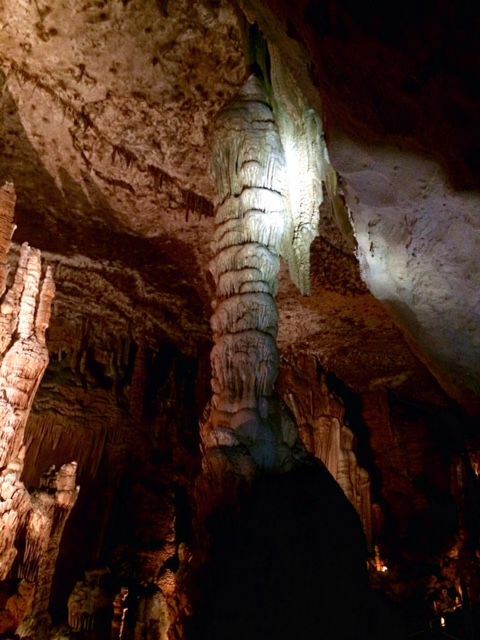 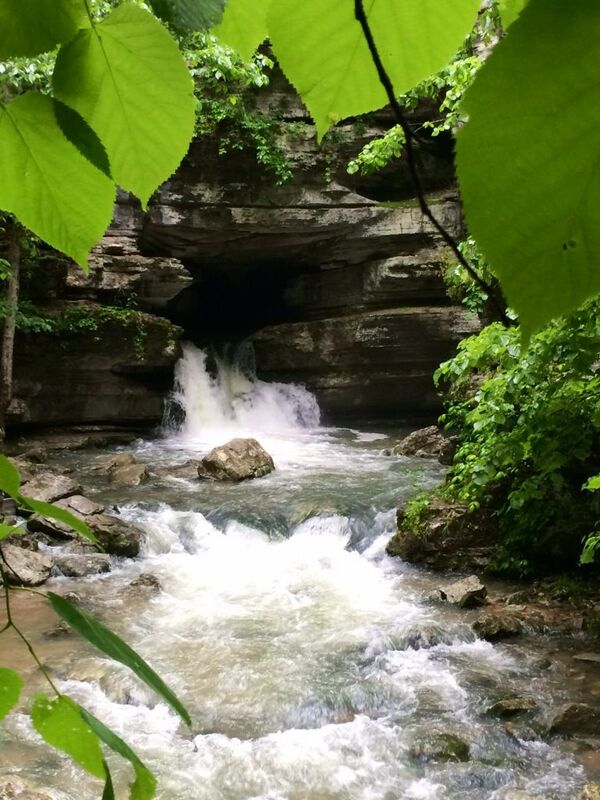 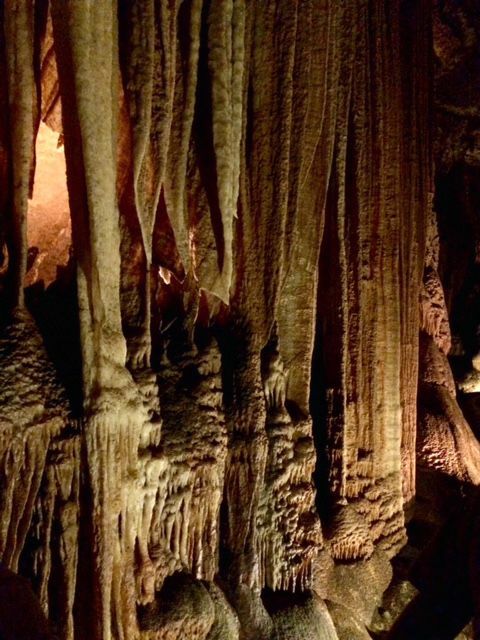 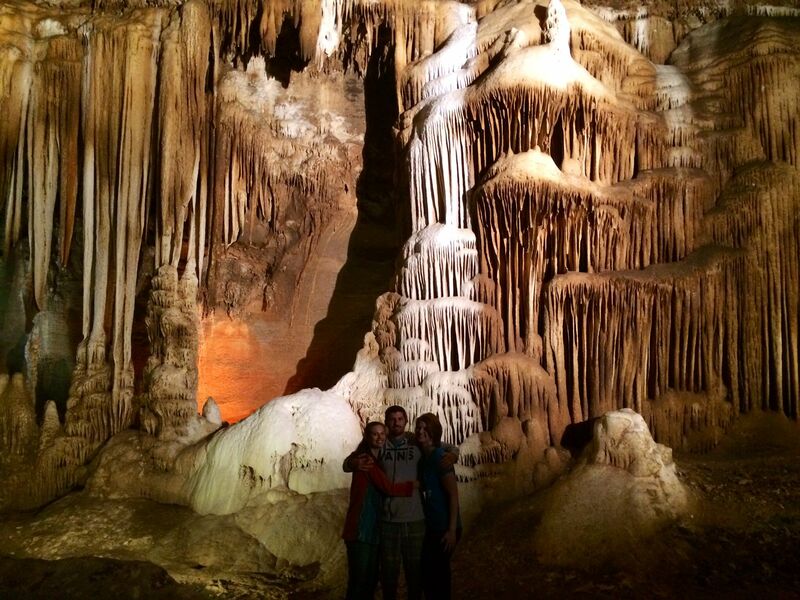 These caverns are some of the most beautiful in the country. 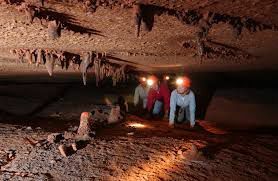 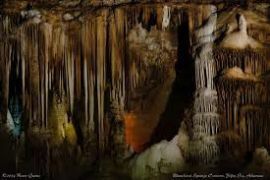 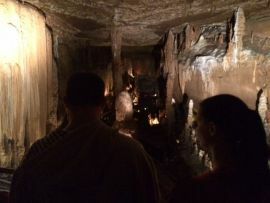 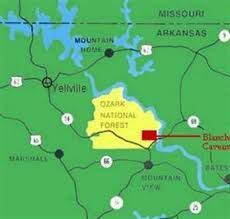 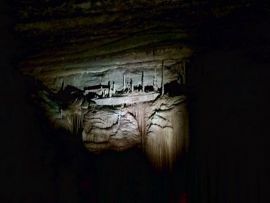 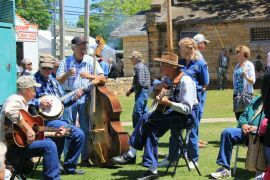 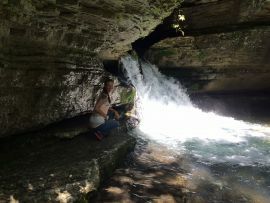 As an added benefit, the caverns are located about 10 miles from Mountain View, AR which is noted for its bluegrass music that is played nightly around the town square. Mountain View offers great shopping and dining around the courthouse square, and is the home of the famous Ozark Folk Center. 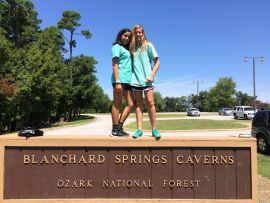 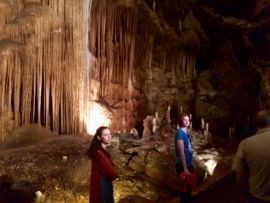 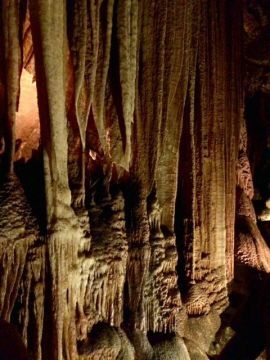 Mystic Caverns, and Crystal Dome Cavern – are much smaller caves located in Harrison, Arkansas, but are pretty, and an educational adventure.